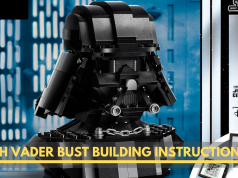 We have often been asked and see people new and old into the hobby ask about the ways Adult Fans of LEGO (AFOL) community organize themselves in a hobby that is often times viewed by the general public as “mere childs’ play”. Upon the suggestion of our RLUG Ambassador, we will attempt to explain this in brief; inline with the Fan Community model presented by the AFOL Engagement team in Billund, Denmark. 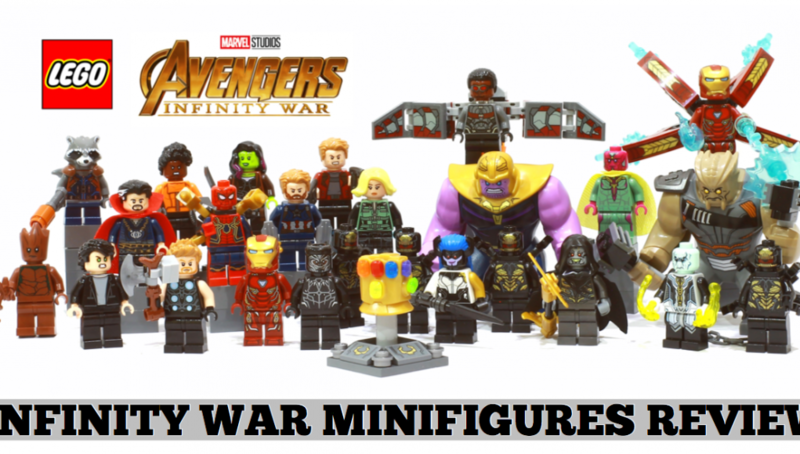 >>Most of us encounter our first organized fan community in the form of a LEGO User Group (LUG). 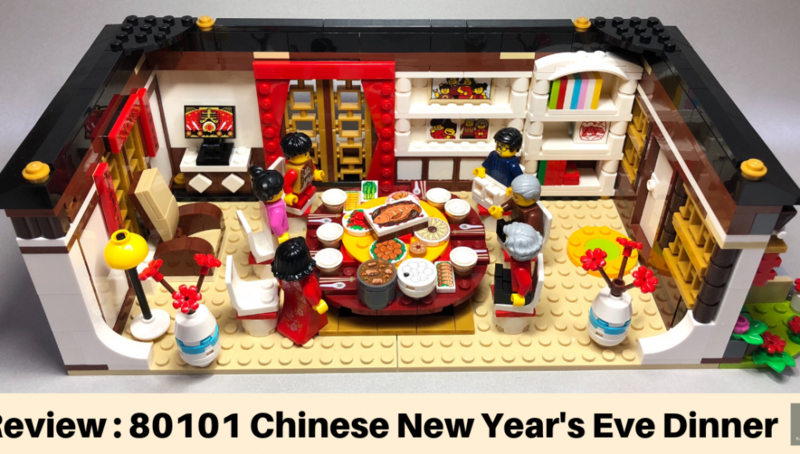 This is when a group of LEGO fans from a particular geographical location gather to discuss, share, exhibit and do other group activities centered around the LEGO brick system. This is the traditional LEGO fan community and one that most AFOLs identify with. 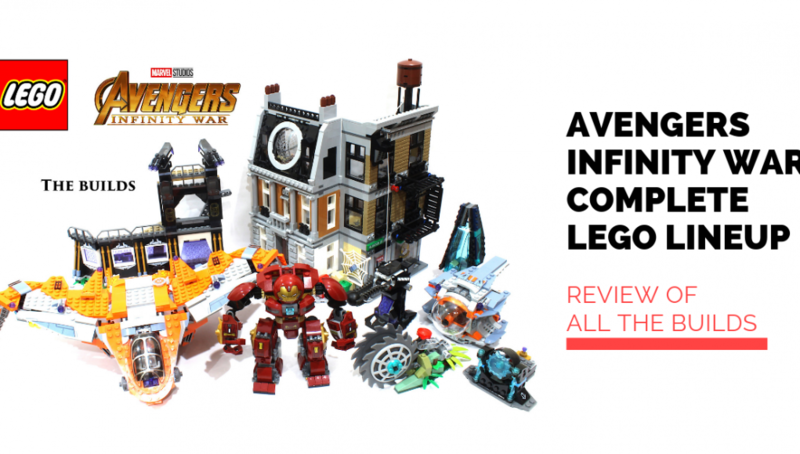 >>As geographical lines blur with the existence of the Internet and instant communication in this generation, another LEGO fan community has emerged and given the term LEGO Online Communities (LOC) . This applies to fans that gather in an online space rather than a geographical space to discuss and collaborate on most things that traditional LUGs do. Think of hobby forums, facebook pages, community pages. 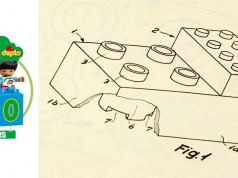 >>The last group of LEGO fans are Fan Media, which according to TLG are: “outlets such as physical or online Magazines, Blogs, YouTube channels which focus on LEGO History, LEGO Product Reviews, LEGO News and produce articles focusing on the LEGO brand”. 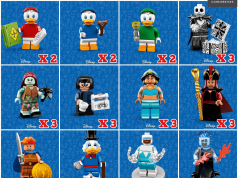 Since 2008, The LEGO Group (TLG) has actively engaged and provided these fan communities with matching support offerings via their recognition program. 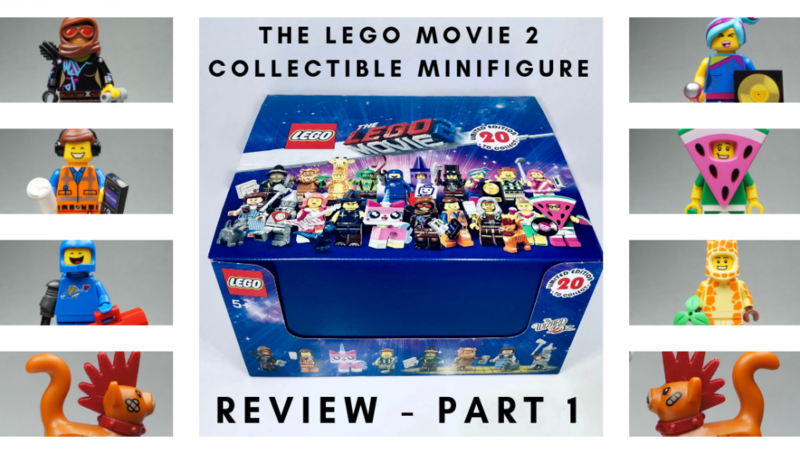 Any fan community can apply for recognition as long as they meet the requirements laid out by The LEGO Group. 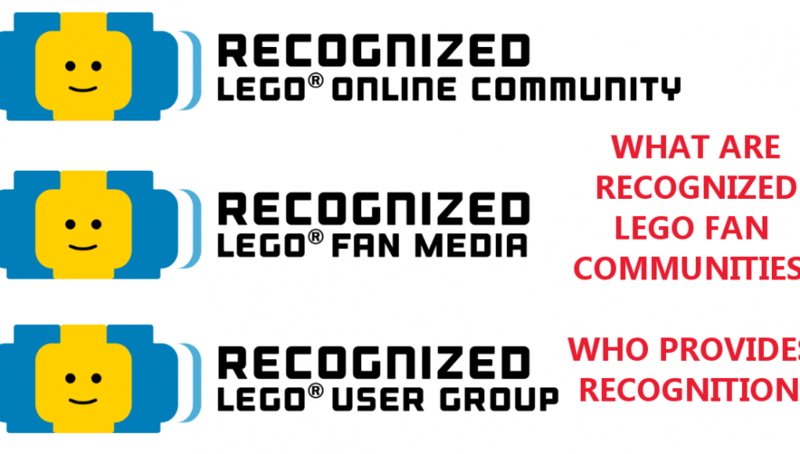 At present there are three categories of Recognized fan communities in the LEGO Fan Community Recognition Program setup by The LEGO Group. RLUG (Recognized LEGO User Group). At the time of writing, Bricks User Group Singapore (BUGS) and Titans Creations are the 2 RLUG’s in Singapore while ABLug and SynergyLUG are the 2 RLUG’s in Malaysia. 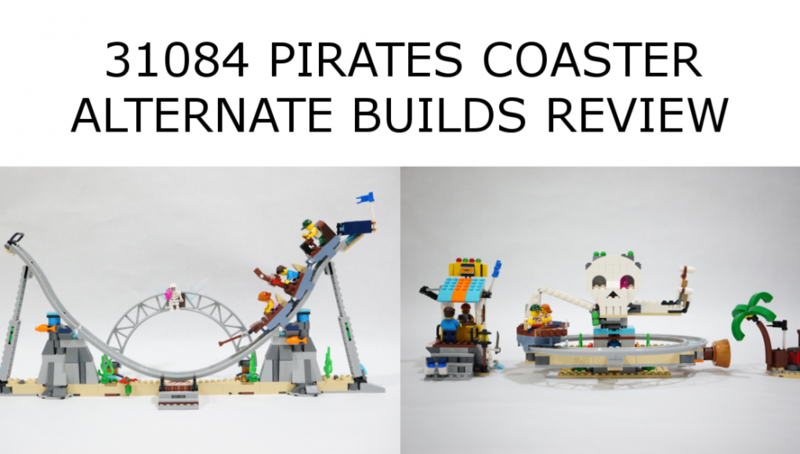 RLOC (Recognized LEGO Online Community).  At time of writing, notable RLOCS include Eurobricks, Rebrickable and Brickipedia. 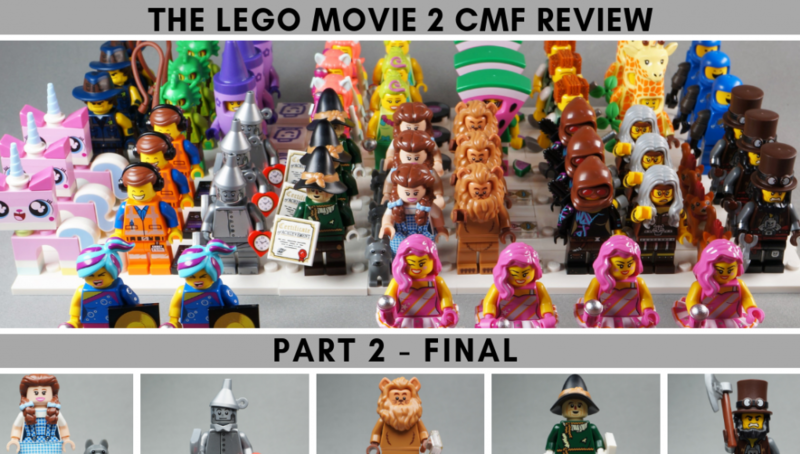 RLFM (Recognized LEGO Fan Media). 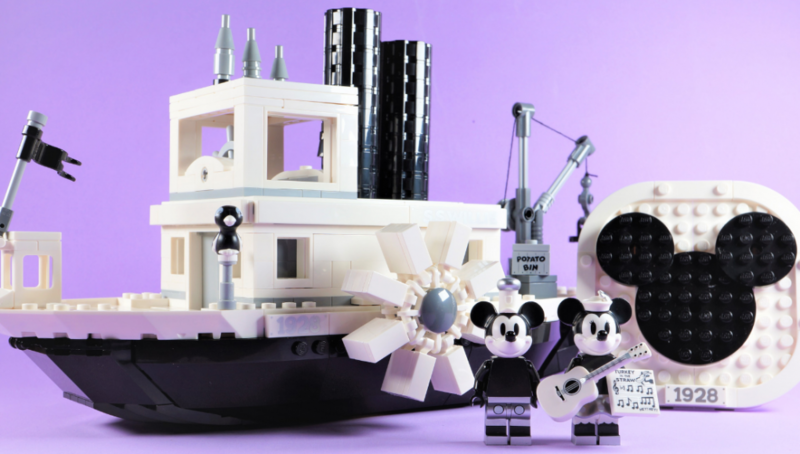 At time of writing, notable RFLM’s include The Brothers Brick and Brickset. Each recognized community must appoint an ambassador who actively participates in the Lego Ambassador Network forums. 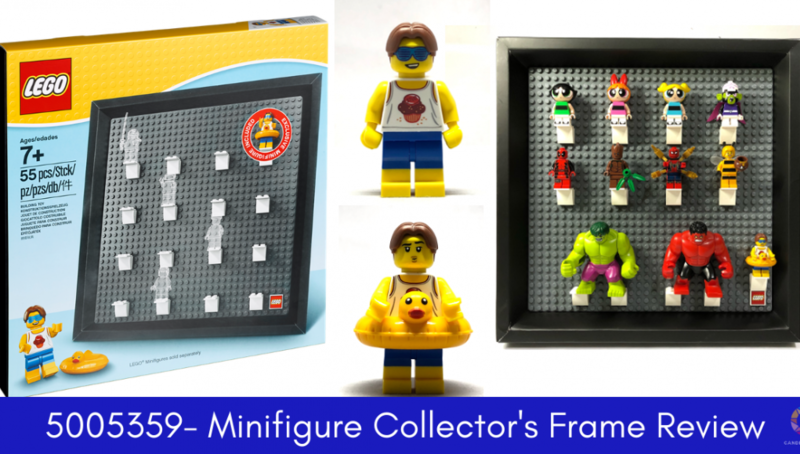 This LEGO Ambassador also acts as the focal contact point between the represented recognized fan community and the AFOL Engagement representatives from The LEGO Group as well as other LEGO Ambassadors. 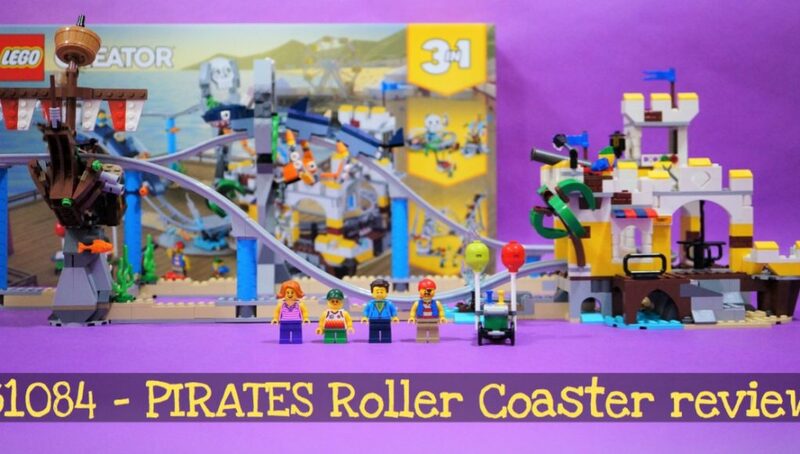 Ever wondered which Fan community is recognized by LEGO? They have created a great resource here for us to deep dive into all the recognized LEGO fan communities in the world in the form of a click-able and zoom-able world map. That being said, there are numerous fan communities that personally choose not to apply for recognition due to a variety of reasons. 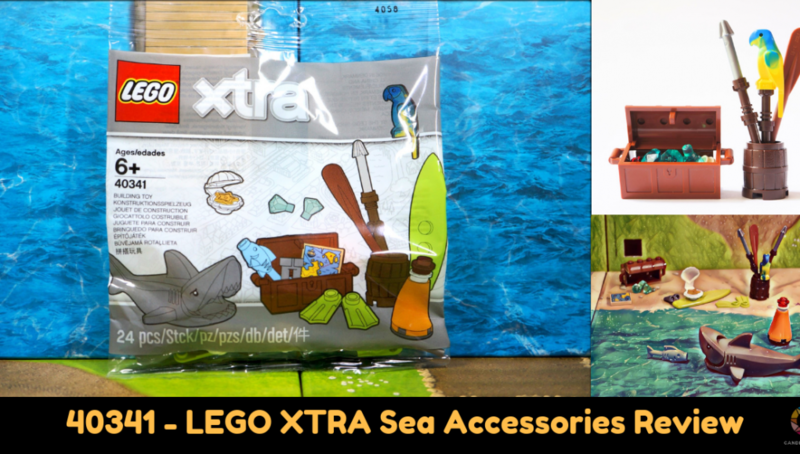 Essentially, one thing unites us all, the love for the LEGO brick. Read more on the requirements for recognition here.